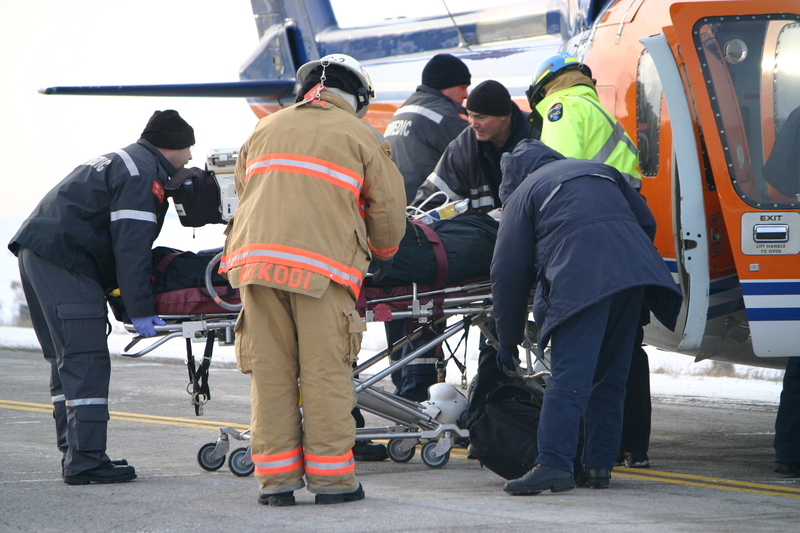 When an employer disputes whether an injury occurred on the job, it has every incentive to drag out the conflict but none to resolve it. This is because no treatment can occur at the employer’s expense unless the employer first admits it is liable under Workers’ compensation laws for the injury or is found liable in a proceeding that usually does not occur for over a year. The patient usually has to pay out of pocket or find a doctor willing to not be paid. These are becoming few and far between! In the meantime, the injured worker may not be able to work, forcing the worker to take less for his work created suffering and disability so that he can get access to medical care. So employers can simply sit back and let time with no access to treatment force the patient to settle his claim for minimal money and inadequate treatment. Moreover, existing law limits an employer’s liability for non-surgical treatment of back injuries to 24 chiropractic treatments and 24 physical therapy visits without employer approval. Thus, if a patient needs more than 24 visits of either chiropractic or physical therapy during the time the claim is in dispute, the employer does not have to pay for them ever. Passage of the Act would mean employers could not get away from liability to pay for conservative injury care simply by denying liability for a claim. This would encourage employers to not deny legitimate claims, thus reducing the suffering of injured workers and reducing the costs of workers compensation by reducing the delays and litigation involved in attempting to deny a claim for injury.